The Hoggs of Fife waxed over trousers have been made to fit over other trousers. 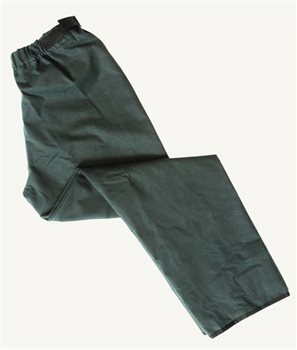 Fully lined trousers with elasticated waist makes these trousers comfortable to wear. An essential garment for gardeners, shooters, huntsman and workers.